I had been waiting for this festival and it had just arrived on my doorstep this month, October 2009. Only just less than a week I had belted myself with such incredible knowledge on fine dining which is currently being offered in the heart of my cosmopolitan city of Kuala Lumpur. In this year’s Malaysia International Gourmet Festival MIGF there are twenty four participating restaurants which offering various flavours of fine dining ranging from French, Italian, Lebanese, Japanese, Chinese, Indian to Malay cuisine, just pure luxurious. 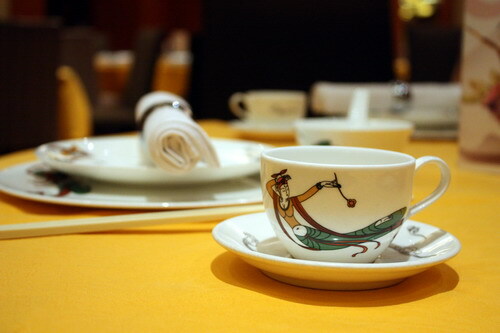 First stop, pure indulging at Dynasty at Renaissance Kuala Lumpur Hotel. 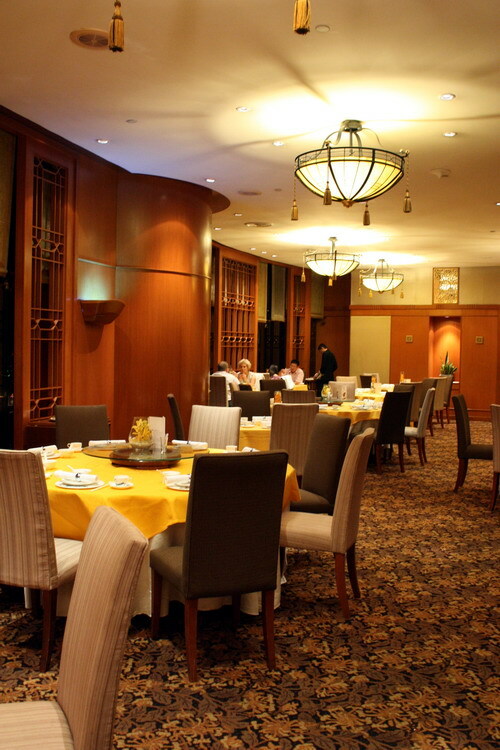 The richness of the Chinese setting and design adds a certain charm to the majestic of this restaurant. 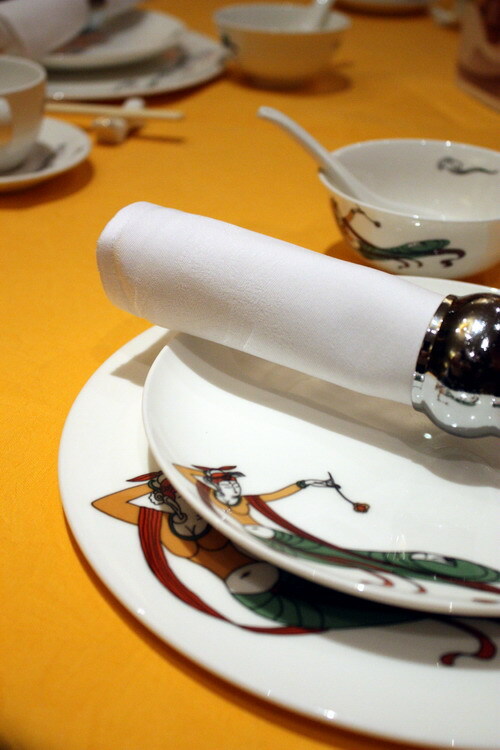 Fashioned after the private dining halls of the grand emperors of acient China, fine bone china offers diners a glimpse into the historical wealth and diversity of the Chinese culture. 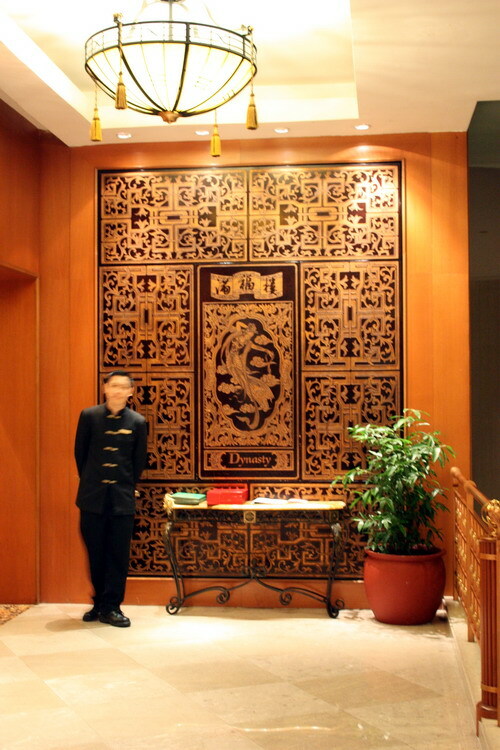 The scene grandeur of this restaurant is further enhanced by the figure of a flying angels, illustrated in the classic Chinese style, adoring both the entrance and tableware. 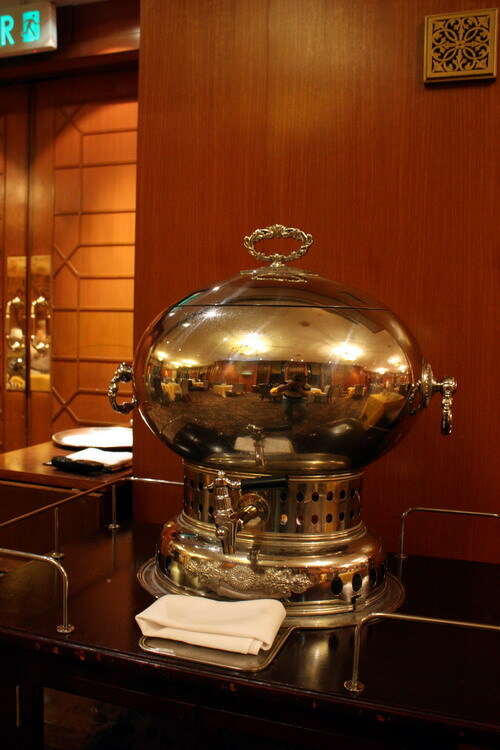 An imperial feast awaits diners at this restaurant with exquisite selection of delicately prepared tradisional Cantonese fare and the array of award-winning dim sum, stately dining befitting a king.